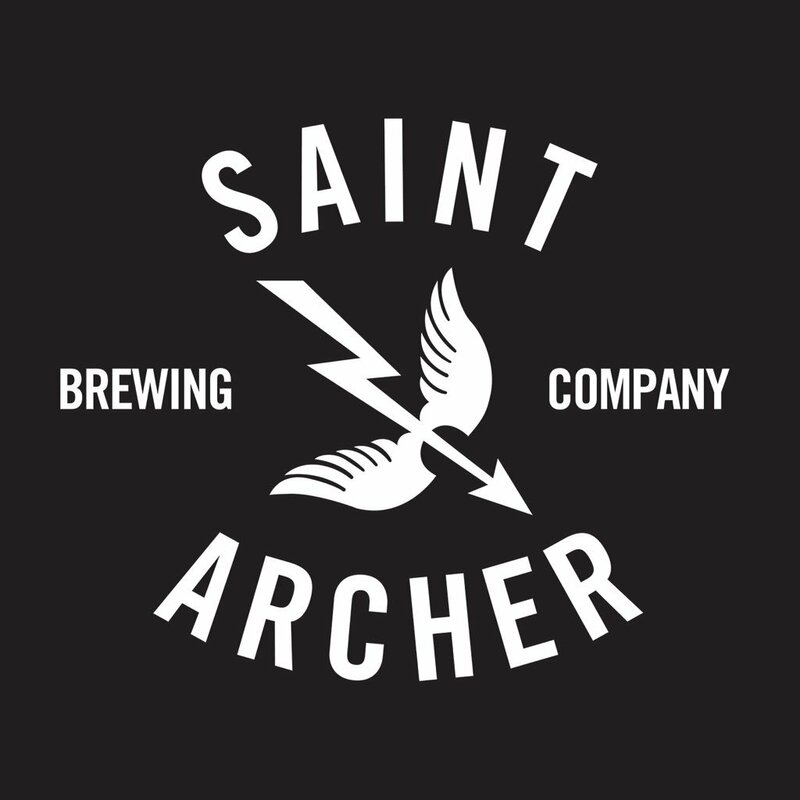 Cellar Technicians are responsible for all aspects of cellar work, from yeast management to final conditioning, as specified by Saint Archer Brewing Co.’s Standard Operating Procedures. Monitoring of quality parameters and working to resolve issues promptly. Accurate daily record keeping and sampling of process and product. Contributing to positive work environment through open and constructive dialog. Standing on feet all day. Ability to lift 55 lbs.